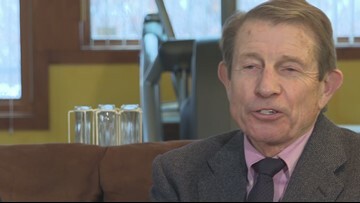 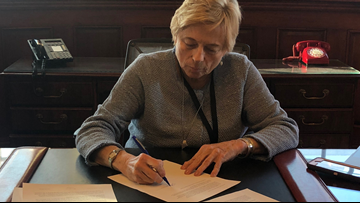 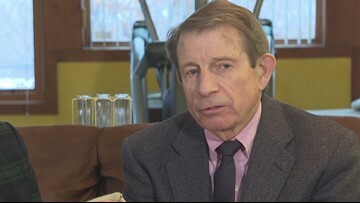 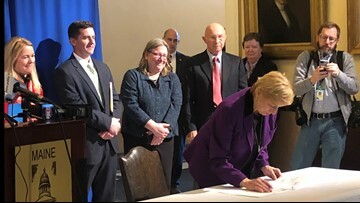 Governor Mills signed the order Tuesday allowing $500,000 of the bond to be immediately used to fund ongoing projects. 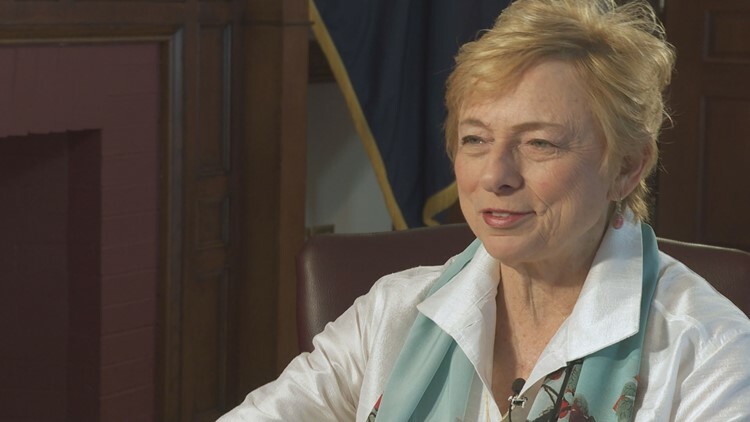 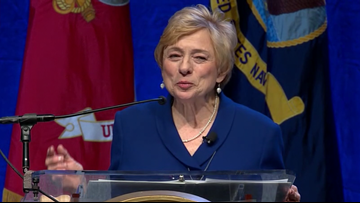 Governor Janet Mills told the group the state is moving as aggressively as it can to secure all the federal Medicaid approvals and get the program running. 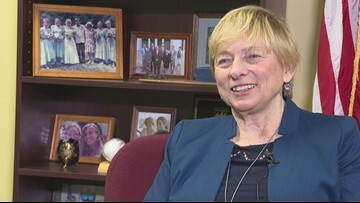 Janet Mills comes from an accomplished family. 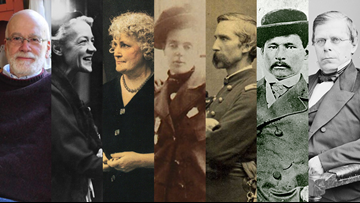 Of the five siblings, three are lawyers, one's a doctor, and four have held elected office. 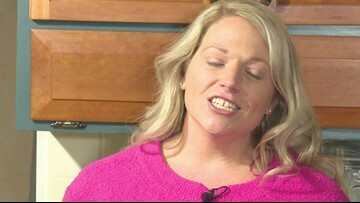 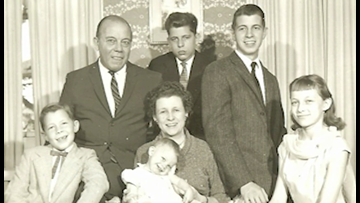 Cindy Williams sat down with the family to find out more about Janet. 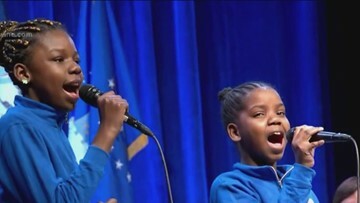 The 11- and 10-year-old Maine girls nailed a rendition of Alicia Keys' 2012 hit single. 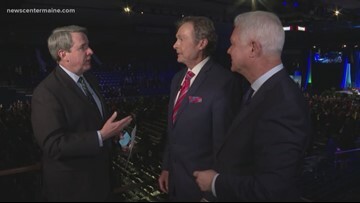 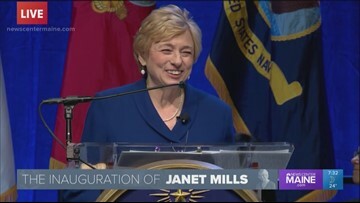 NEWS CENTER Maine's Political Brew crew followed the inauguration every step of the way and have their recap. 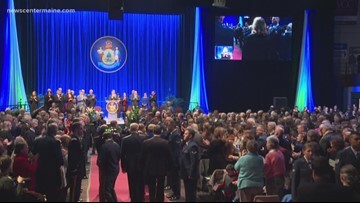 Thousands were on hand at the Augusta Civic Center this evening as Janet Mills sworn in a Maine's 75th governor.